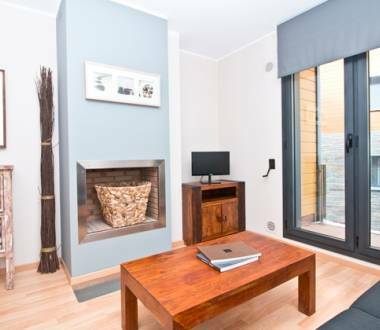 Hotels in La Massana boast all kinds of services for their customers, such as free Wi-Fi, spa, gym, parking, etc... Don't hesitate and book now. 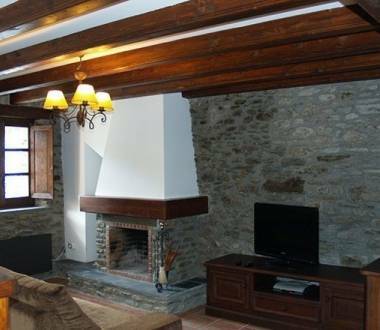 The Grup A.M.P Promocions furnished apartments are in Arinsal, in the parish of La Massana, and have a capacity for 2-8 people. 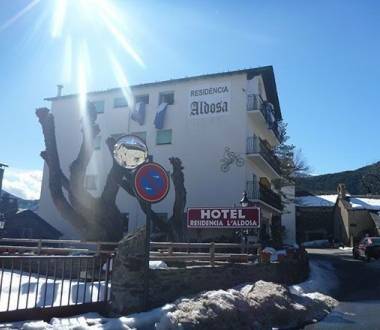 The 3 furnished apartments are in the centre of Arinsal, in the parish of la Massana and have a capacity for 5 to 10 people. 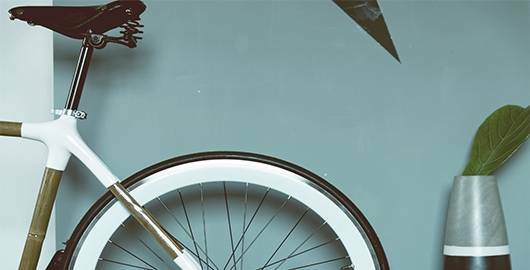 The Palanques hostel is a traditional hostel that offers 16 rooms with telephone.